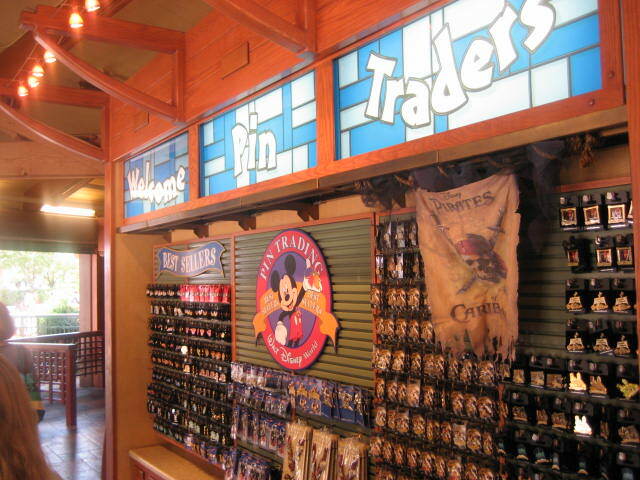 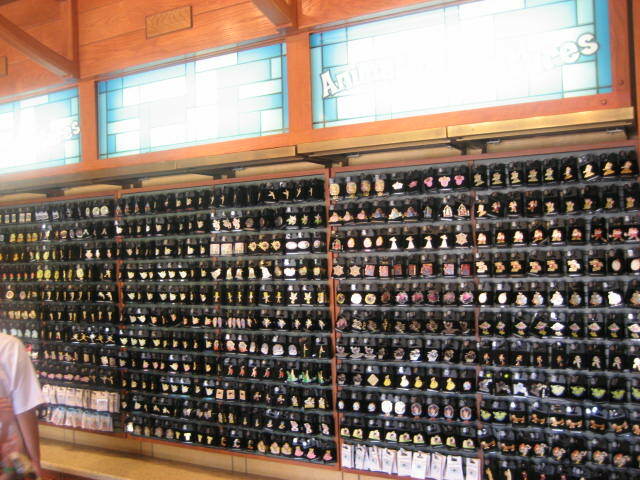 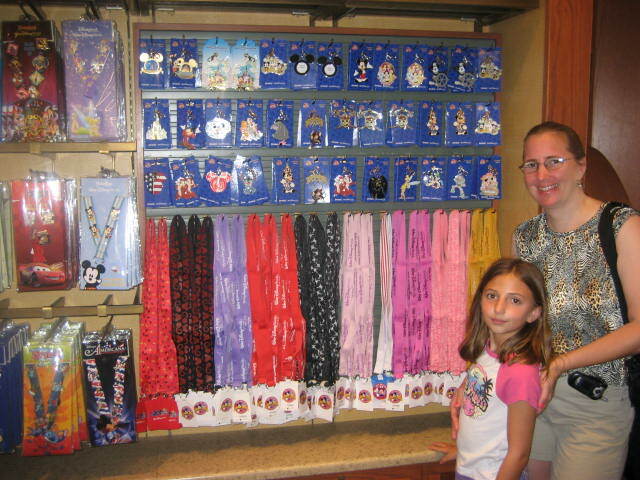 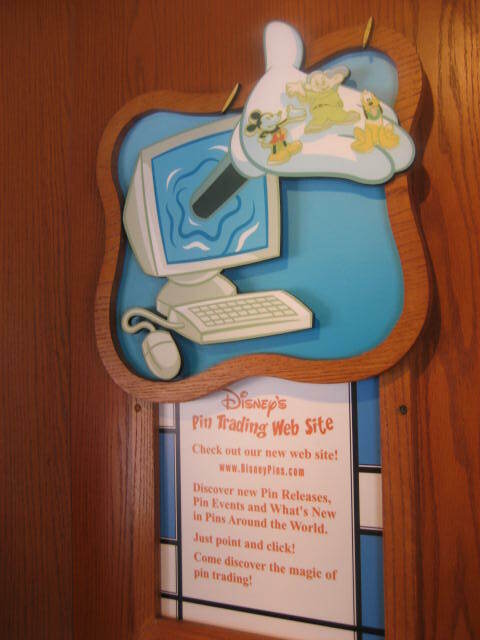 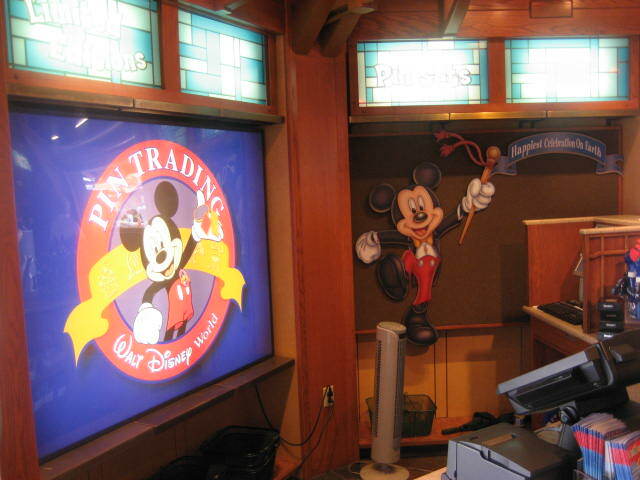 Welcome to the headquarters for the avid or novice Disney pin trader. 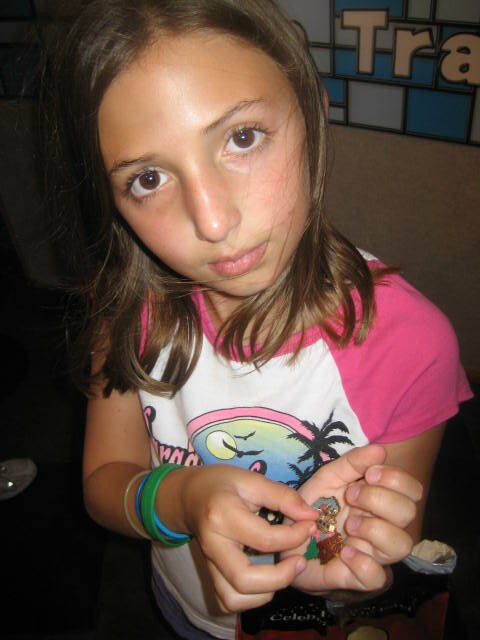 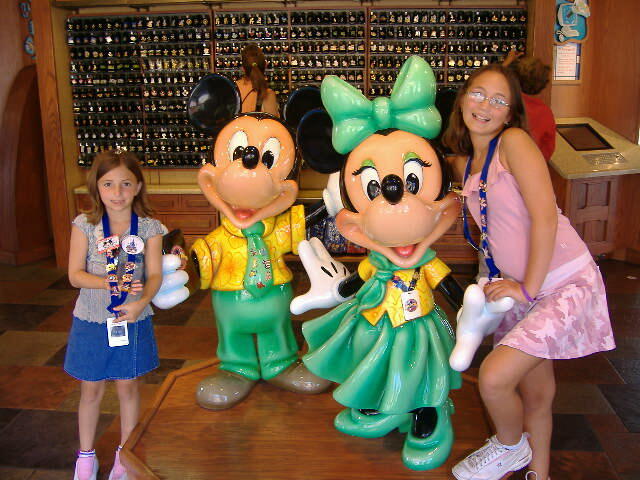 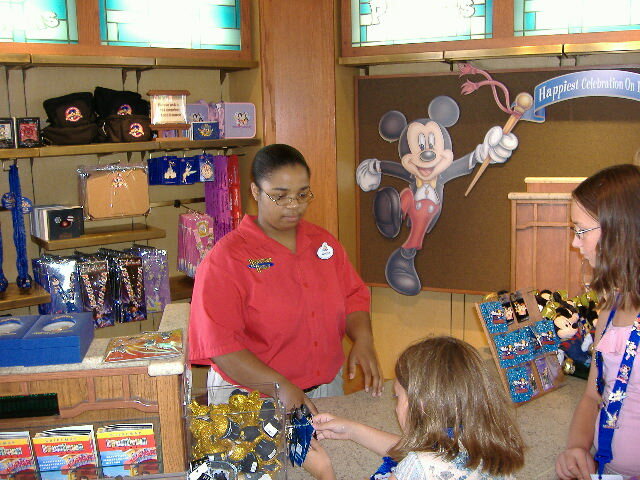 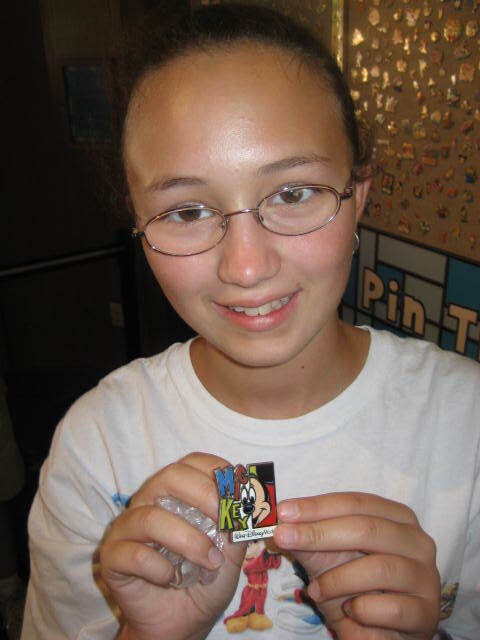 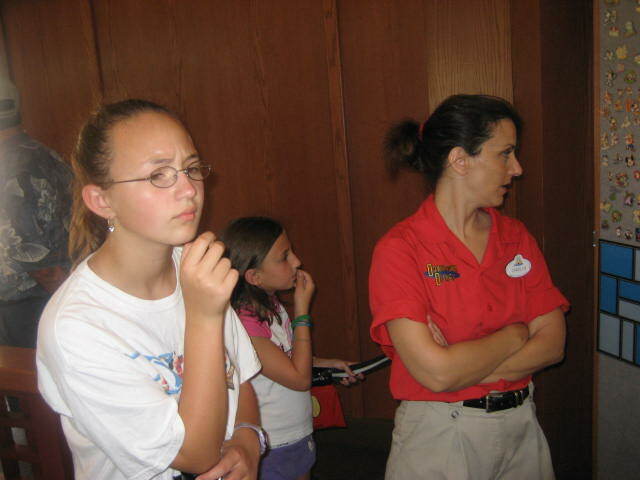 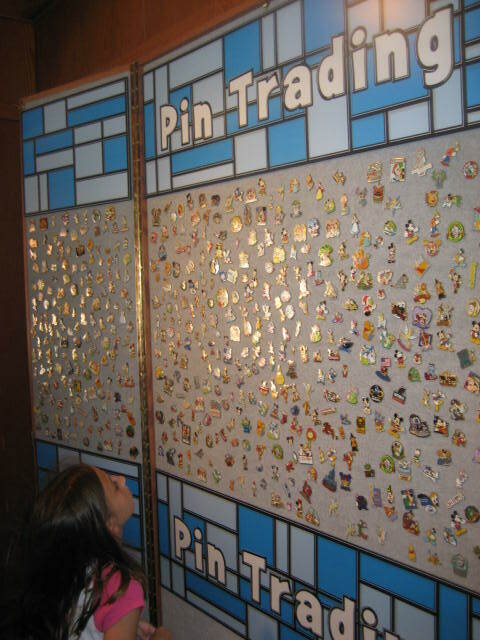 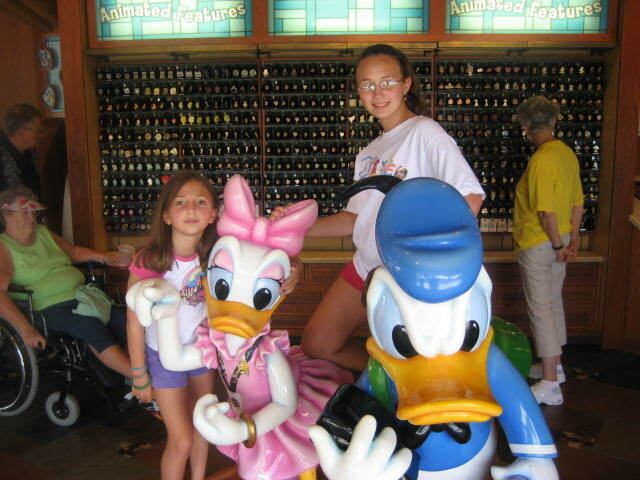 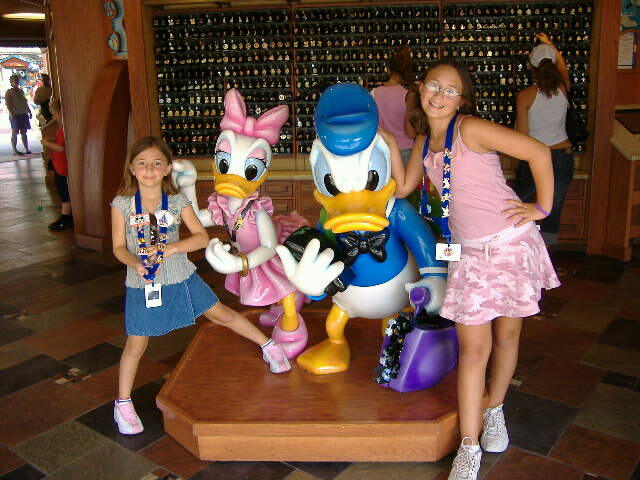 Swap with friends, other Guests and Cast Members to get in on the pin-trading craze. 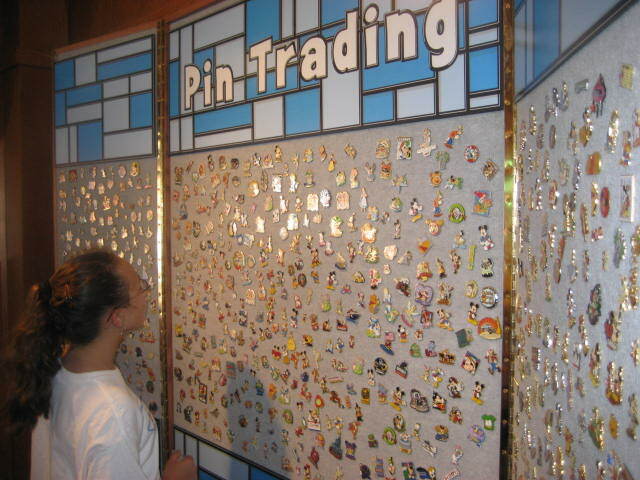 Find a bonanza of high-quality pins that are certain to start a frenzy of pin-trading offers.